A Wiltshire town that elected to get rid of its speed cameras has the safest roads in Britain, a report has revealed. 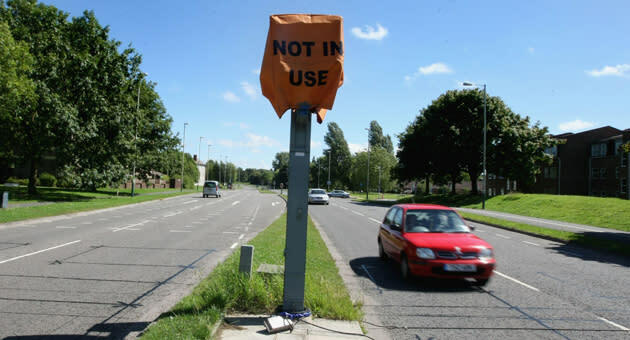 Swindon, which scrapped its speed cameras in July 2009 to save on council costs and trial other traffic calming measures, has just two accidents per thousand registered vehicles on it roads - the lowest rate in the UK. The town became the first English local authority to decommission fixed cameras, although it decided to maintain mobile cameras used by police.